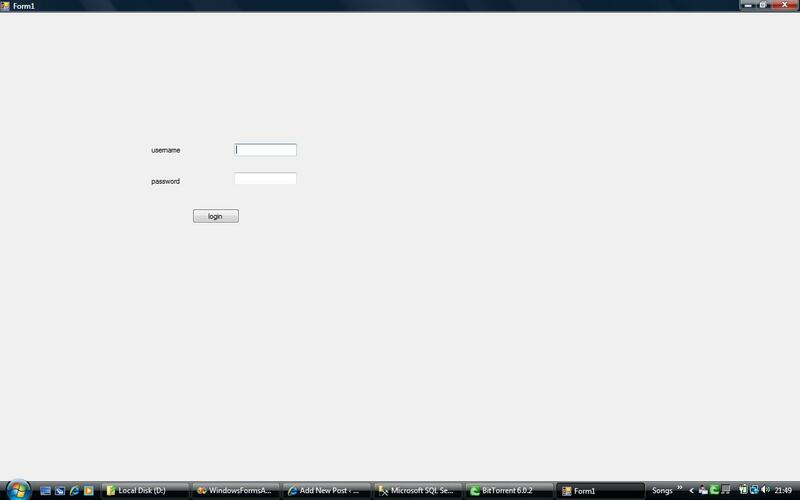 13/02/2014 · Anyways, I have a windows form with a button. When I click the button I want to run a function that is stored in my source *.cpp file. 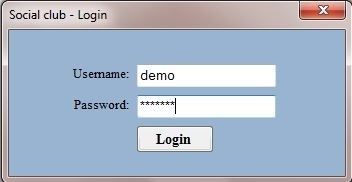 Double clicking on the button in Visual Studio 2005 creates an event handler in Form1.h. To activate a form at run time using code, call the Activate method. You can use this event for tasks such as updating the contents of the form based on changes made to the form's data when the form was not activated.